Not only is my friend Bethany an excellent cook, she also enjoys mixing cocktails. It’s one of her many endearing qualities. 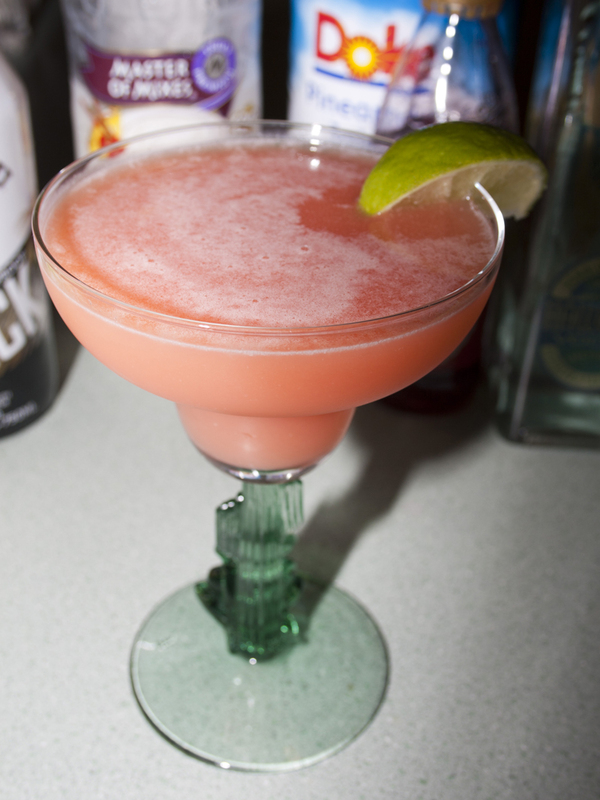 She threw together this little drink while we were visiting and it was delicious! We decided to name it the Kihei Killer. Enjoy! Mix well over ice and strain into glass. This was yummy!!!! I didn’t have Malibu Black just regular ol’ Malibu and this was still delicious – I’m drinking it now! Thanks for the creation! You bet it’s still delicious with regular Malibu! 🙂 Glad you’re enjoying it!